Wolves comment: Can Helder Costa find missing spark? 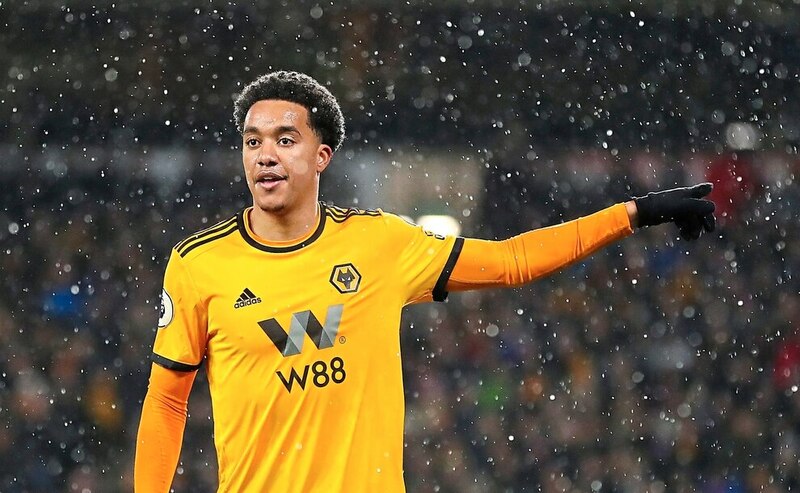 Wolves may not have splashed the cash on a forward last month, but a return to form for Helder Costa would be like a new signing. After all, we have not seen the best of the Portuguese trickster for a good while now. That searing pace, silky skill and eye for goal, which we saw from the 25-year-old in his early days in old gold, has been missing. 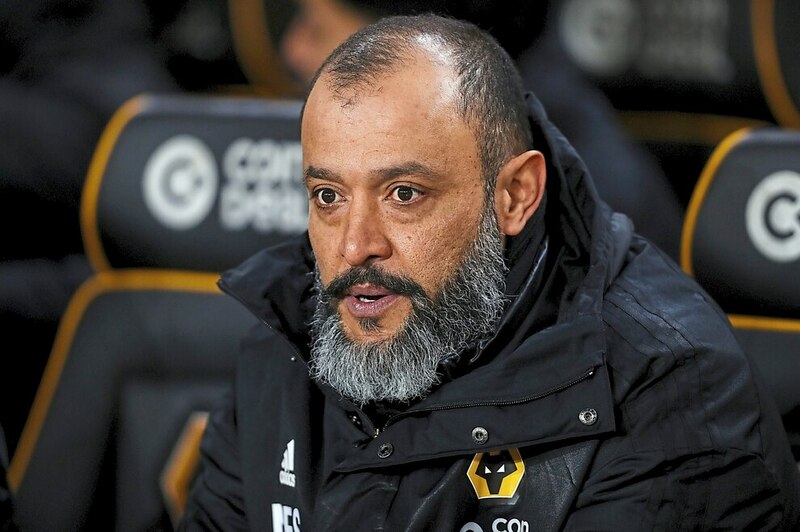 But there is a fantastic player in there, entirely capable of pulling apart Premier League defences, so you can understand Nuno Espirito Santo’s willingness to persevere with him. Why has Costa not been doing it this campaign then? That is the question on the lips of thousands of Wolves fans. Well, you cannot say it is through a lack of opportunities. Costa has made 16 starts in the top flight, being in from the off for the first 14 matches of the campaign. He has also made five appearances as a substitute, and been included in every matchday squad in the league this term. However, only one goal has come from those games – albeit a very well-taken one in the stunning win over Spurs at Wembley. Costa has also started all three of Wolves’ FA Cup matches and played 18 minutes at Sheffield Wednesday in the League Cup – scoring in that one. Two goals in 25 appearances across all competitions is not catastrophic, and there are certainly worse Portuguese players who have played in the Premier League – see Bebe, Ricardo Vaz Te and Helder Postiga. Or, if your cast your mind back to the 2003/04 term, Silas – one of the biggest Wolves flops of the past few decades. But given the fair crack of the whip he has had, and the player we all know he can be, Costa should be doing a great deal more. And that was certainly the view of Nuno, speaking after Costa opened his top-flight account. “Yes. It’s the first one. He has to do more,” he said. Costa struggled to get up to speed last season after a few months out with an ankle injury – and that was understandable. They do say it can take as long to get back on song as the period you missed, so everyone stood by Costa and hoped he would be refreshed and ready to take the Premier League by storm. 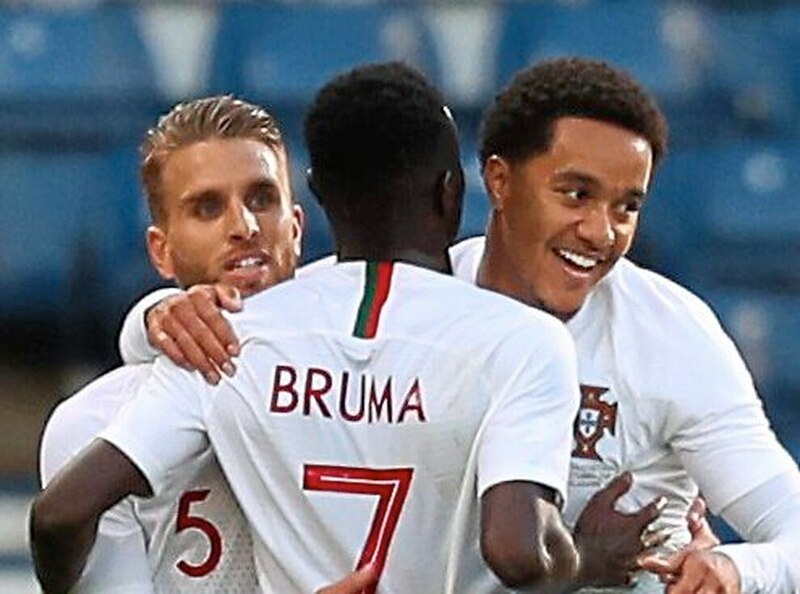 And a very successful debut for Portugal got us all thinking he would do just that. Scoring in a 3-1 victory over Scotland at Hampden Park in October, it seemed set to be the springboard for him to come out of his shell. But in reality, he has moved further away from the player who was a pleasure to watch during his initial loan spell from Benfica, which resulted in him being snapped up for £13million. This past Tuesday’s FA Cup replay against Shrewsbury Town should have been a clash where Costa stood out, being simply too hot to handle for a League One backline. As in the initial game at Montgomery Waters Meadow though, you could barely notice him. Up against James Bolton, Costa rarely took on his man or showed much of an appetite to get on the ball. He looked low on confidence, so much so he was taken off for Joao Moutinho in the 69th minute. 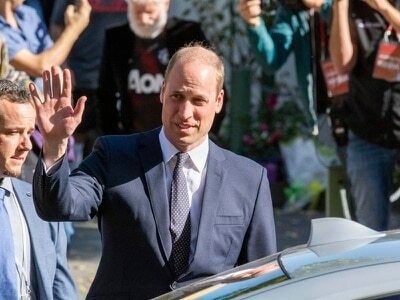 He cut a frustrated figure as he walked off the pitch as well. You just hope Costa can regain that spark sooner rather than later as he now seems to be at the bottom of Wolves’ striking pile, and is in danger of being left behind. Maybe a goal off the bench against Newcastle, who he grabbed his first league goal for the club against, at Molineux on Monday could get him back on the right path.